Have you ever had that feeling of sinking into the daily darkness of life? All you want to do is put your feet down on sturdy ground, but the more you stretch your feet out to the ground, the deeper the water feels around your legs. Depression, loneliness, and grief can all feel like the weight of the ocean crashing down over your head, crushing the air of your lungs—like drowning on dry land. If you have felt like this or feel like this, you are not alone. There is hope, and there is help. Before jumping off the diving board into the deep end of the pool, we have to learn some of the basic strokes of swimming and floating. Ideally in life, we also learn the basic skills of wellness and health before we are thrown into a chaotic situation or an overwhelming place of grief. However, more often than not, we do not learn these skills early on, and we get thrown into the deep end to figure out it out on our own. When we attempt to tread water in life without the proper tools and skills, it can feel like drowning. While we cannot control the circumstances which throw us into the chaos of the deep end, we can control how we respond, and we can create new habits as we begin our journey toward wellness. Writing our very own Wellness Plan is a powerful way to be intentional about our response and our future. 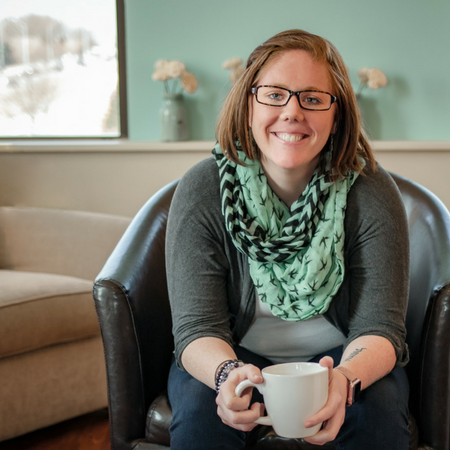 Perhaps even the idea of creating a plan sounds incredibly overwhelming right now, but following a simple outline has helped many individuals take steps in the right direction. 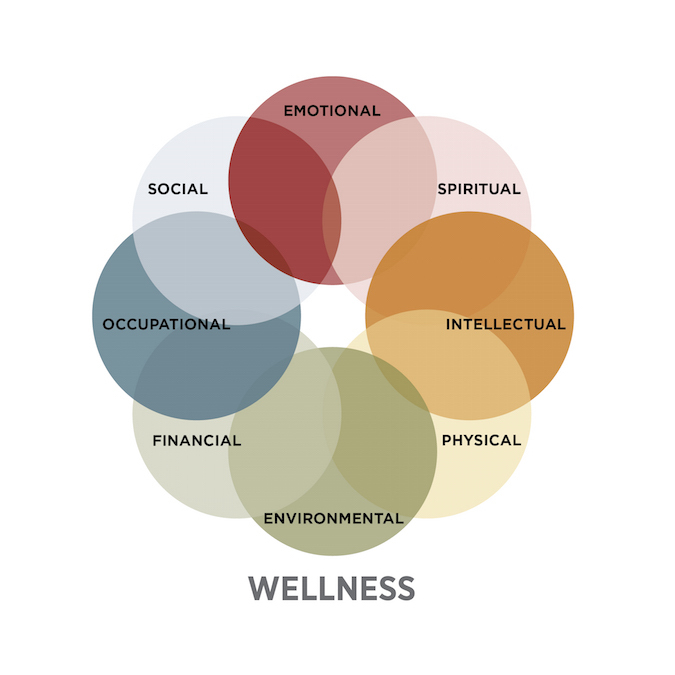 To begin the process of creating your Wellness Plan, consider following the Eight Dimensions outline by SAMHSA (Substance Abuse and Mental Health Services Administration) to start implementing health and balance into your everyday life. Grab a cup of coffee or tea, a journal, and a seat in a comfortable spot. Reflect on your present—the ways the currents of life are pulling you, overwhelming you, or helping you. Next, write down specific goals under each of the eight dimensions. The more specific and practical you can be, the more likely you are to implement these into your everyday life. Now, do you have your list? Show someone. Find a trustworthy, safe individual to share in your plan. This could be a friend, family member, or a helping professional. Having someone to ask about your progress and help keep you on the right path will greatly increase your chances of success to implementing hope and wellness into your everyday life. By creating a Wellness Plan, you can begin to learn the practical strokes needed to swim upstream in the hard current of life. You may be hit by wave after wave of grief or loss or chaos, but as the Wellness Plan becomes an everyday habit and the habits become muscle memory, you will find that the feelings of drowning grow fewer and farther between. And more days than not, you will be able to catch your breath. Need help creating and implementing a wellness plan? Feeling like you cannot overcome the sensation of drowning emotionally? Please reach out today. Hope and Wellness Center counselors are currently taking new clients from all ages, backgrounds, and issues. Call or email at 402-639-2901 or hope@hwcomaha.com.